When the U.S. cyclocross season starts in September, young athletes will be looking to replicate Elle Anderson’s breakout 2013/14 season. The latest in our #crossiscoming series takes a look back at Anderson’s memorable campaign from five years ago. 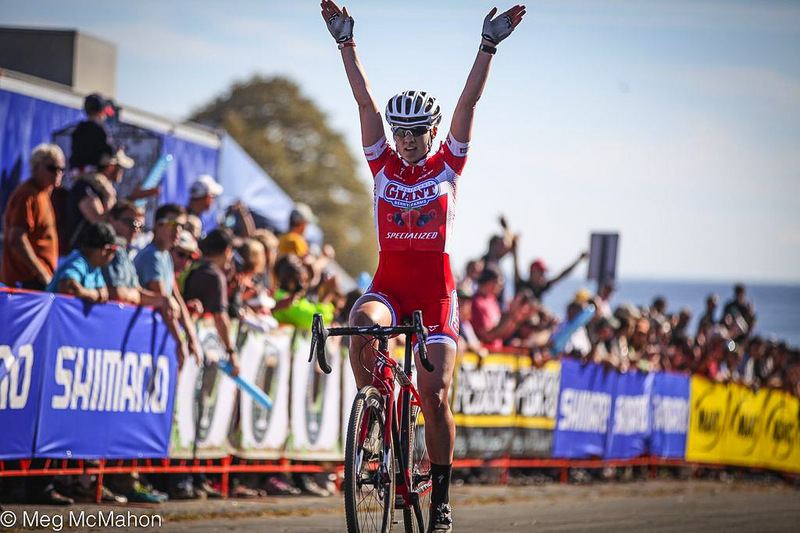 For three weekends in the fall of 2013, Elle Anderson was the Queen of U.S. cyclocross. 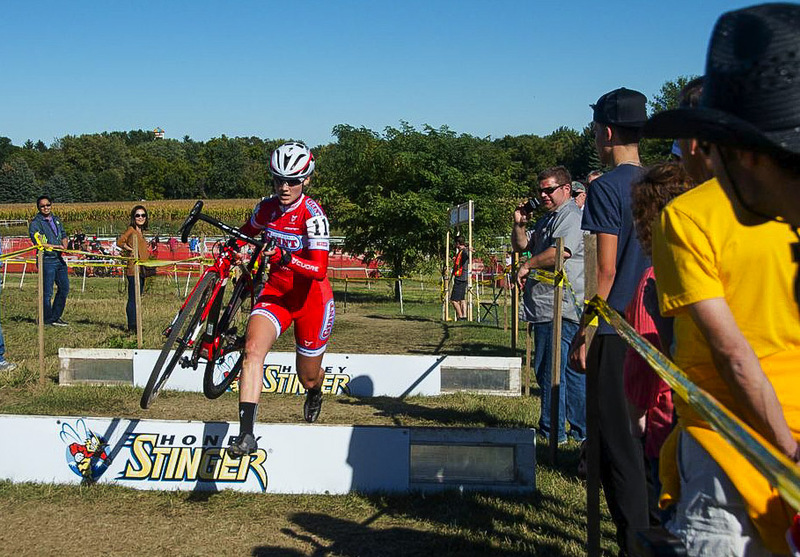 After finishing eighth in an international field at the 2013 CrossVegas, the 25-year-old Anderson headed to the Midwest where she won both days of the inaugural Trek CXC Cup in Waterloo, Wisconsin. 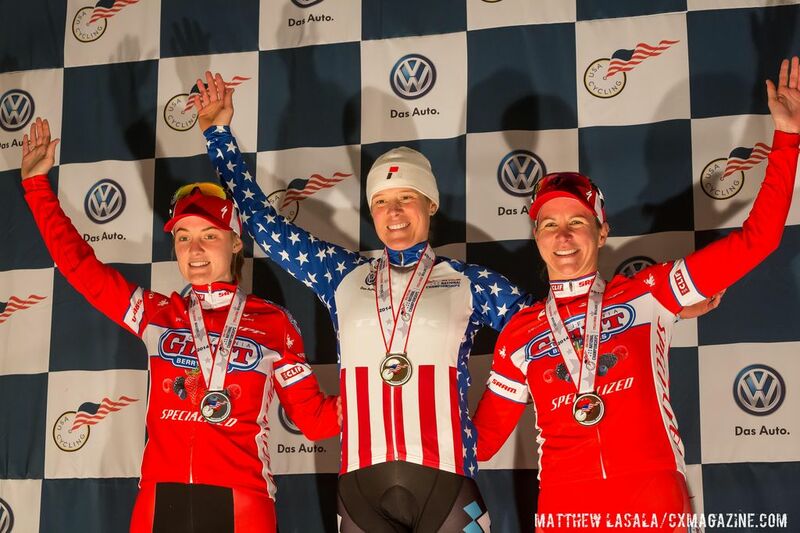 She continued her roll closer to her Vermont home with another weekend sweep at the Grand Prix of Gloucester, and then landed on a podium in Providence with her idols Katie Compton and Katerina Nash. If U.S. cyclocross fans did not know Anderson’s name before those 16 autumn days, they certainly did after her impressive rides. Her four wins were the first of many standout results in what proved to be a breakout season for the young rider. 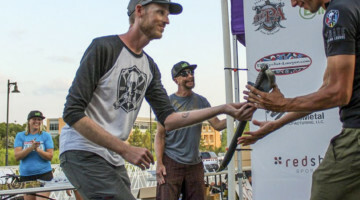 Anderson went on to win a total of 6 UCI races that season, finish on 15 UCI podiums and finish second behind Katie Compton at Nationals in Boulder. Anderson used her breakout 2013/14 campaign as a springboard for living and racing in Europe full-time the following season. Even as she has finally found a home and consistent success in Europe, she said she still looks back fondly at that 2013/14 campaign. Her 2012/13 season that included those three UCI C2 wins and several podiums caught the attention of some folks in the cyclocross world. 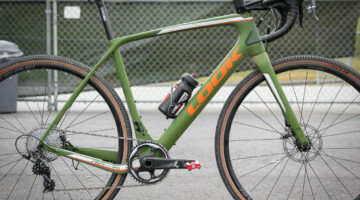 During the summer of 2013, she signed a contract with the Cal Giant Berry Farms / Specialized team that was a big player in U.S. cyclocross at the time. 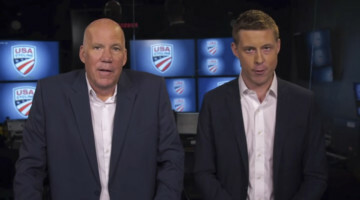 She joined Meredith Miller, Logan Owen, Yannick Eckmann, Cody Kaiser and Tobin Ortenblad on the red-clad team of living legends and up-and-coming stars. 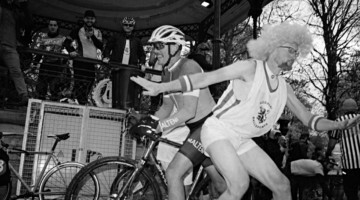 The start of every cyclocross season is a bit of a wild card, even for the most established riders. 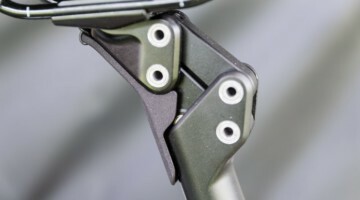 Athletes can look at power numbers and make note of results on the road and mountain bikes, but those metrics do not always translate to success in the mud and ruts. Heading into the 2013/14 season, Anderson hoped to improve but was still relatively modest with her goals. 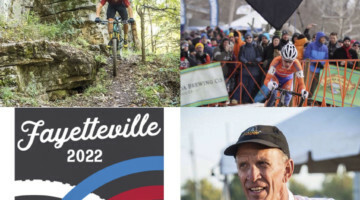 Cyclocross Magazine follows cyclocrossers’ offseason exploits in our Rumors and Rumblings column. 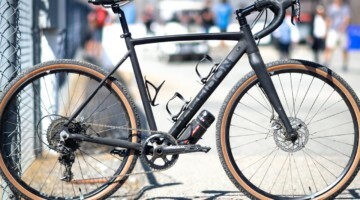 Sometimes results are just results, but the journey on the road or mountain bike can also be a key part of cyclocross success. For Anderson, that was the case, even if she did not know it as September 2013 rolled around. The 2013/14 season started on a positive note for Anderson. After finishing second to teammate Meredith Miller twice at local NorCal races, she headed to the desert for CrossVegas. 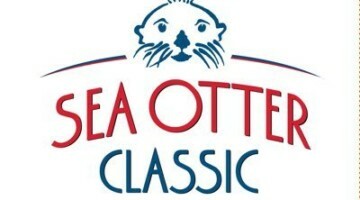 The race, which was won by Katerina Nash for one of her record five times, featured a field of the best North America-based women. Anderson finished 8th, which was a big jump from her 17th-place finish in 2012. The season was off to a good start. 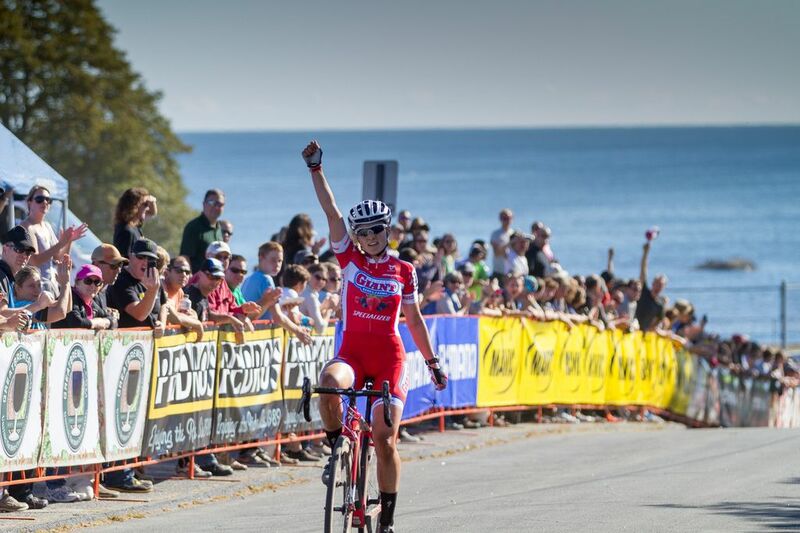 Elle Anderson won both days at the 2013 Trek CXC Cup. Anderson grew up in Vermont, but at that time she was living in the Bay Area and working at Strava. 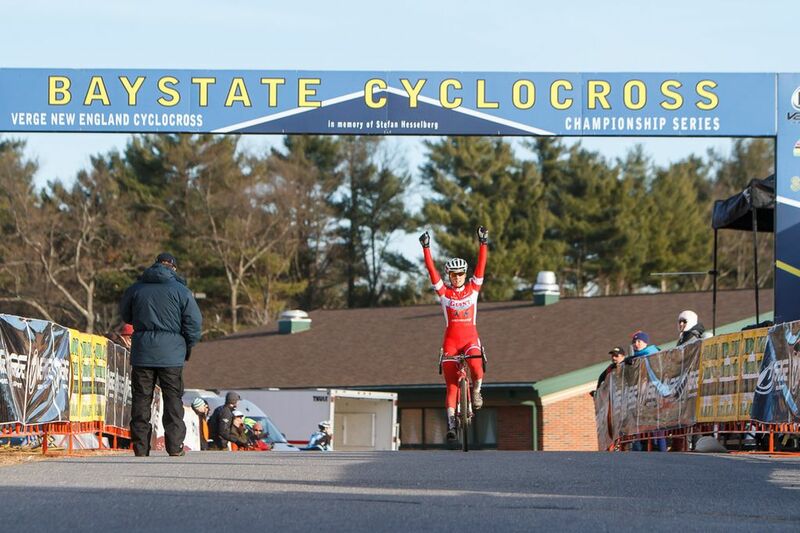 The races of the then Verge New England Cyclocross series provided her with a chance to race closer to home at some of the sport’s classic U.S. venues. Up next was the famed Grand Prix of Gloucester. Anderson headed east and again swept the weekend. She had four UCI wins in the span of nine days. 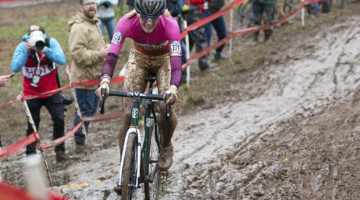 At that moment, Elle Anderson was the star of U.S. cyclocross. She remembers those two weekends. Sort of. “I wish I could remember more clearly, but it just seems like a blurry highlight reel of some really amazing moments and elated emotions,” she said. Anderson’s early-season momentum faced its biggest test the first weekend of October in Providence. 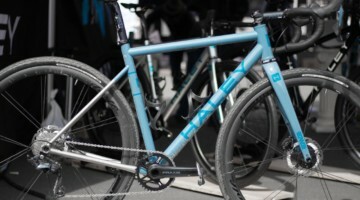 Trek athlete Katie Compton missed the first edition of the Trek CXC Cup and Gloucester the following weekend due to illness. 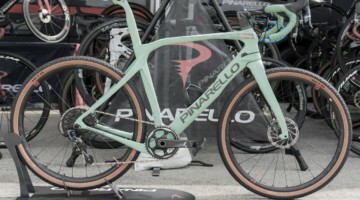 At Providence, Compton was back on the start line along with Katerina Nash, Helen Wyman and the full U.S.-based women’s peloton. Results at Providence would show Anderson’s success was for real. 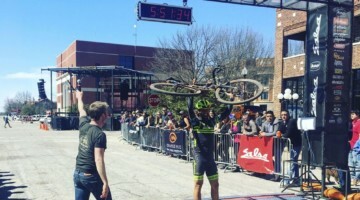 At Providence, the young Cal Giant rider delivered. She finished second on Saturday, behind Nash and ahead of Compton and the rest of the field. On Sunday, she finished just off the podium in fourth. Ahead of her? Nash, Compton and Helen Wyman. You may have heard of them once or twice. 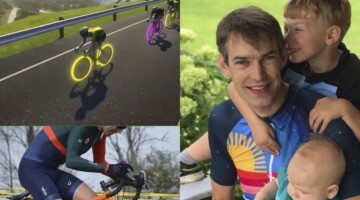 After Providence, Anderson went on to win two more UCI races and finish on a total of eight podiums by the end of the U.S. domestic cyclocross calendar. At the end of December, she was the fifth-ranked U.S. rider and had snagged far more than one UCI podium. In a way, the rest of the season was gravy. When the 2012 domestic calendar ended, Anderson stayed sharp by jumping in an Elite Men’s race in California (she finished in the top third of the field). In 2013, she had a pro contract that allowed her to make her first trip to Europe. 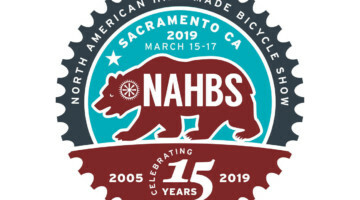 The NorCal weather was certainly better, but the Surf City CX just does not carry the same prestige as the Namur and Zolder World Cups. Anderson fared well during her first two World Cups. 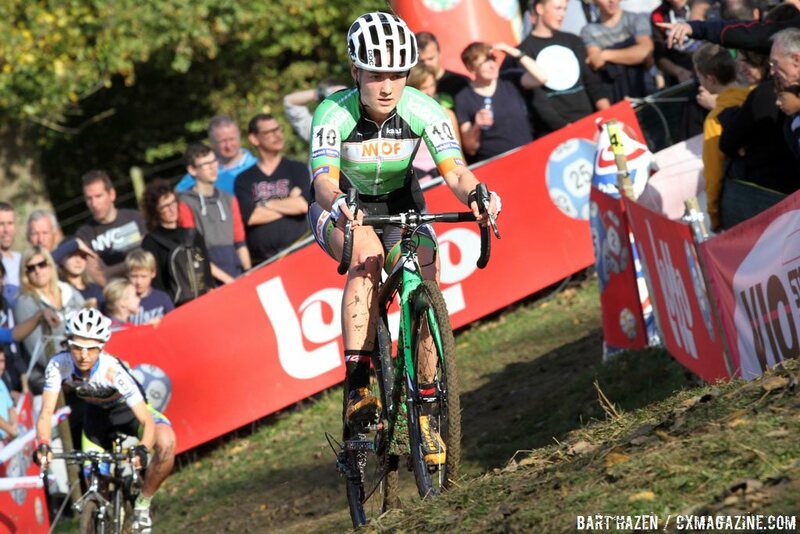 She finished in the top 20 at Namur and then followed it up with a strong ride at Zolder. Before she headed back to the U.S. to get ready for Nationals in Boulder, she got one more taste of the famed Kerstperiode racing. When we spoke with Anderson earlier this year, she said Superprestige Diegem is her favorite race on the European calendar. It might be the party-like atmosphere the Belgian fans bring to the streets of the Brussels suburb at night, but it might also be because Anderson did pretty well there in 2013. That December night, Anderson turned in, as she describes it, an “absolute surprise, out-of-the-blue race.” She finished third to land on the podium along with Sanne Cant and Eva Lechner. Looking back, Anderson described the experience. “I found myself standing on a podium in Diegem, Belgium with Sanne Cant and Eva Lechner. I was shepherded into the special podium tent just after the finish, where a coke and a warm bucket of water with a towel waited for each of us. There was so much buzz around the podium, the ceremony of it all and the many photographers clicking away. 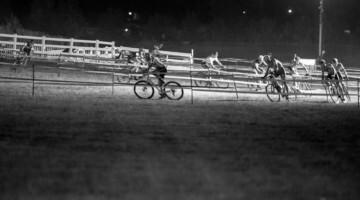 I could hardly believe that cyclocross was such a big deal in Europe, even though I had heard the stories. Being at the center of it, standing up on the stage holding the flowers, getting on TV and grinning from ear to ear. For some athletes, unexpected success can lead to more confidence that delivers more success. 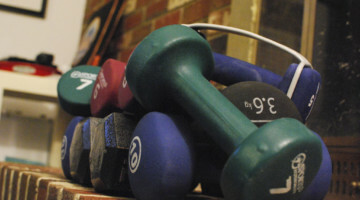 For others, the burden of building on success can lead to self-doubt and unmanageable pressure. During her memorable run of 2013, Anderson found a winning strategy for managing success and expectations. 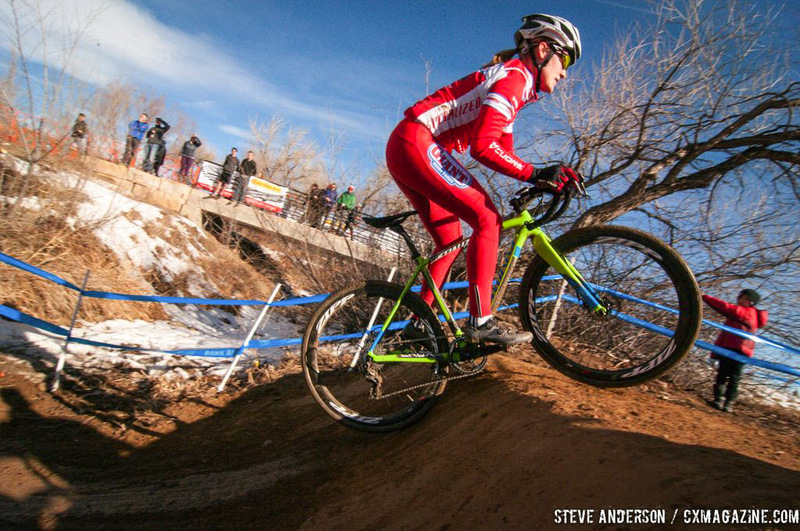 After returning from her first European cyclocross trip, Anderson still faced her biggest test of the season: U.S. Cyclocross Nationals in Boulder. At that time, Katie Compton had only won a *mere* nine straight national championships. 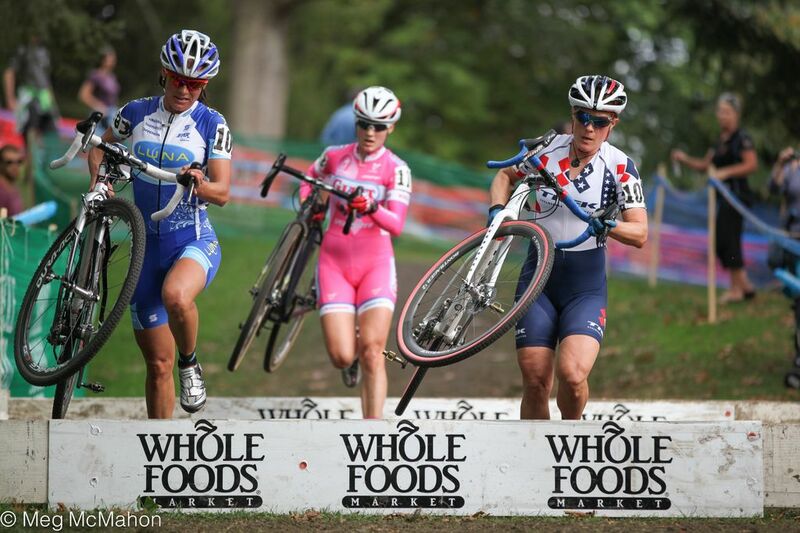 After her early-season illness, Compton entered U.S. Nationals having won five straight UCI World Cups. Compton missed her pedal at the start but soon recovered to take the lead early in the first lap. 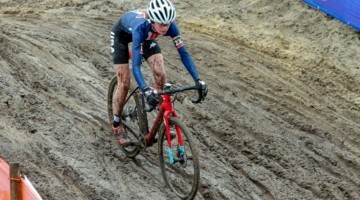 Anderson’s live-in-the-moment, go-for-it approach propelled her to the front and midway through the first lap, she was leading the living cyclocross legend. Compton took the lead shortly before Pit 2 and then did what Katie Compton does. Anderson more than held on for the ride. She went on to finish second, 30 seconds ahead of her idol and teammate Meredith Miller. Her silver medal was a fitting reward for an incredible breakout season that put her name in the upper echelon of U.S. cyclocross racers. Not surprisingly, five years later, Anderson said she still reflects on that five-month period in 2013/14 where everything came together perfectly for her as an athlete. 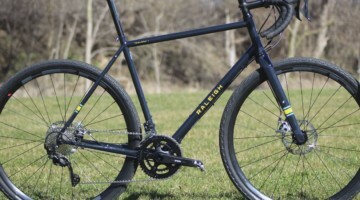 She was living in the moment, racing her bike and many days, it was darn near perfect. Any athlete will tell you that winning the second championship is infinitely more difficult than winning the first. Once you break through, everyone is gunning for you, and internally, it is difficult to maintain the same fire. Elle Anderson finished the 2013/14 season ranked 11th in the world and 2nd among all U.S. women. There would be no sneaking up on the domestic and international fields the following season. 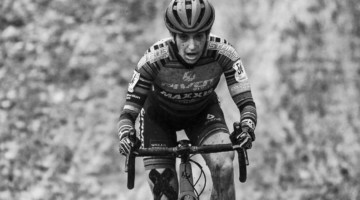 Even with her easy-going approach, Anderson was not immune to the internal pressures that come from rising to the top of her sport in the U.S. She made her task even more difficult the following season by joining a European team and racing full-time in the Motherland of cyclocross. 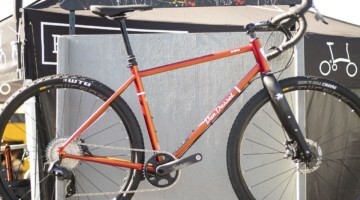 Cyclocross season starts in about a month. Young athletes and those relatively new to the sport are looking to follow in Anderson’s footsteps and have their own breakout campaigns. For those who have already made their mark, the task is a lot more difficult trying to stay at the top. When Anderson looks at athletes such as Katie Compton, Jeremy Powers and others who have stayed at the top of the cyclocross world, there is no question she has a special level of respect colored by her experiences. Anderson’s path after her breakout 2013/14 campaign has not been an easy one. Her first year in Europe was marred by illness and other issues. She nearly quit the sport in 2015. It was only this past season where Anderson finally felt like she had found a home living and racing European cyclocross. 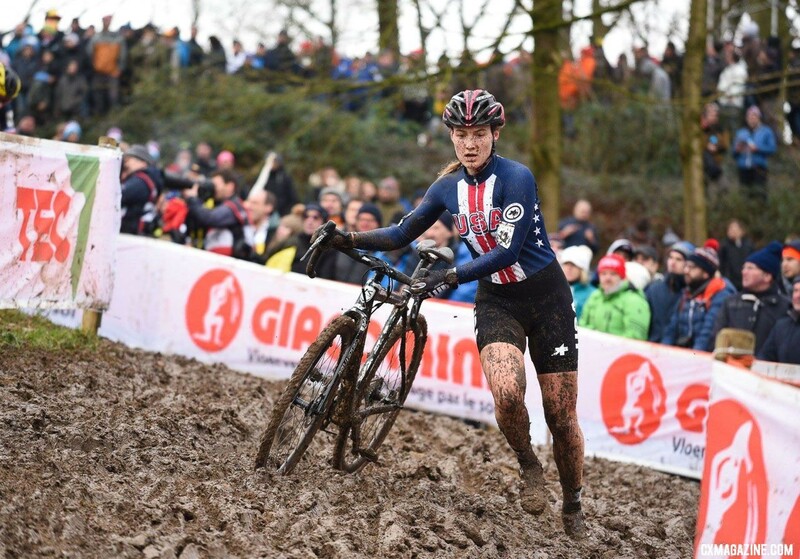 With an eighth-place finish at Worlds in Valkenburg-Limburg, she was justly rewarded for her dedication and as she says, stubbornness. Elle Anderson had a memorable 2013/14 campaign that was the true definition of a breakout season. Maybe she can score a Worlds podium to top the feeling of that five-month period, but even if she reaches the pinnacle of the sport, that season will always be a memorable part of her career and life. 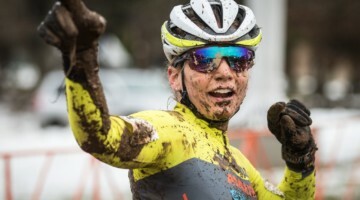 “I’m not sure if I will ever let go of the incredible moments I experienced during the 2013-14 cyclocross season,” she concluded. A great look back at this season!